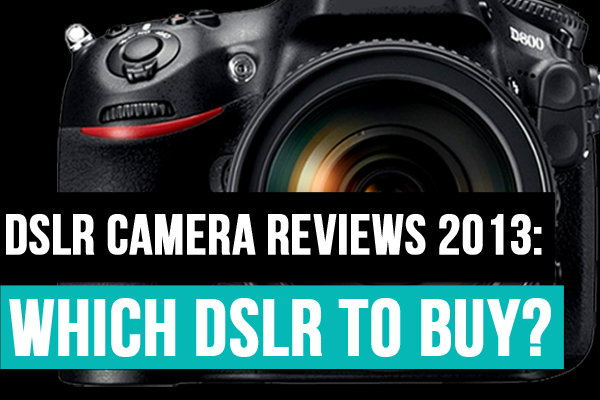 DSLR Camera Reviews 2013: Which DSLR To Buy? The goliaths of the digital SLR world are Canon, Sony and Nikon. When progressing to this photographic level of awesome picture taking, deciding on your first Professional DSLR is a very important decision. And due to all the varying DSLR camera reviews available on the internet it can prove to be a somewhat daunting one! 1. What type of photographs am I most likely to be shooting? ie sports, documentary, fashion etc? 2. Do I prefer smaller bodies over large ones? If you have large hands smaller bodies are often cumbersome. 3. Do I work with any photographers already that have great kit that they could lend me? As branded kit will only fit cameras of that brand. They may seem like obvious questions to some of you, but if you haven’t considered them, it could make for some rather expensive disappointment and frustration. Below you’ll find the best DSLR’s on the Market. 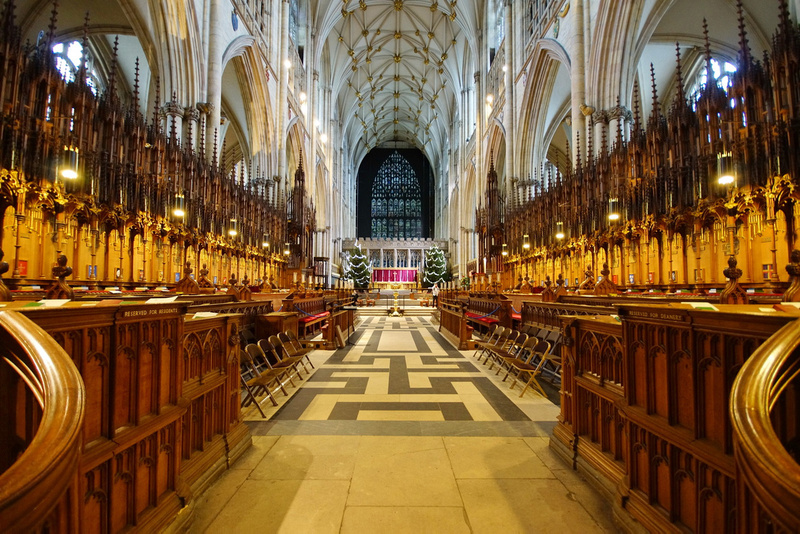 I have listed the best cameras from the Canon Sony and Nikon range, all of which are excellent cameras, as at this level, it quite simply comes down to personal preference, budget and the answers to the above three questions. 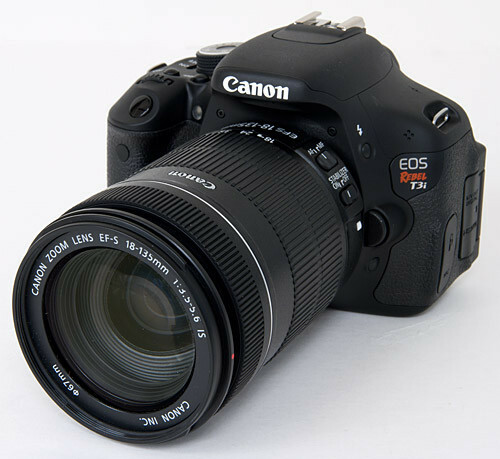 The EOS Rebel T3i launched in 2011. 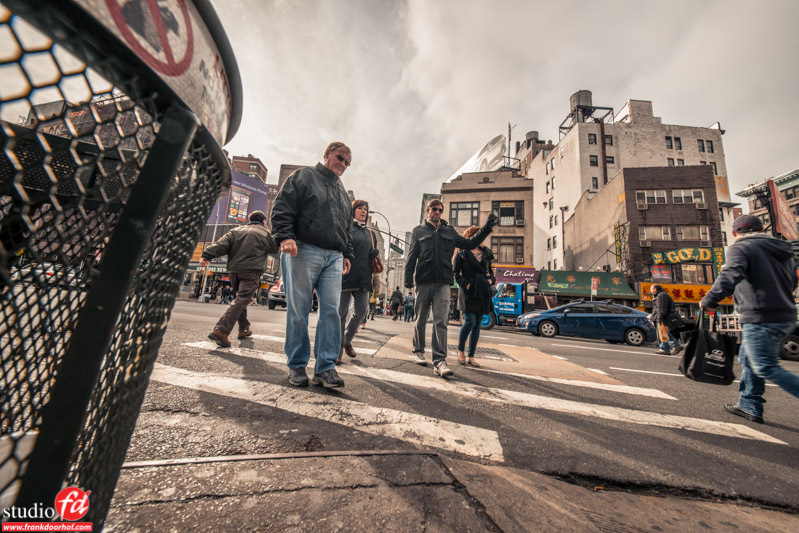 This camera offers a great introduction to the endless possibilities of creative photography and is great for documentary photography as its very light and portable. It’s also very affordable at a $600 (body only) price point. The T3i (aka the 600D) packs an 18 megapixel CMOS sensor, offers continuous shooting at 3.2 frames per second, shoots full HD video at 1080p, supports SD storage, and leverages Canon’s widely used EF lens mount so you have access to a huge library of compatible lenses. However, due to the cropped sensor it is advised that when purchasing lens that you get the EF ones as the EF-s lenses, although very good for how cheap they are, won’t work on the standard canon mounts of a 5D and beyond, so if you ever upgraded your camera you’d have to replace all of these lenses, which can be very expensive… I unfortunately, made this exact mistake. In 2005 canon launched its entry level fully professional range of digital SLR’s. 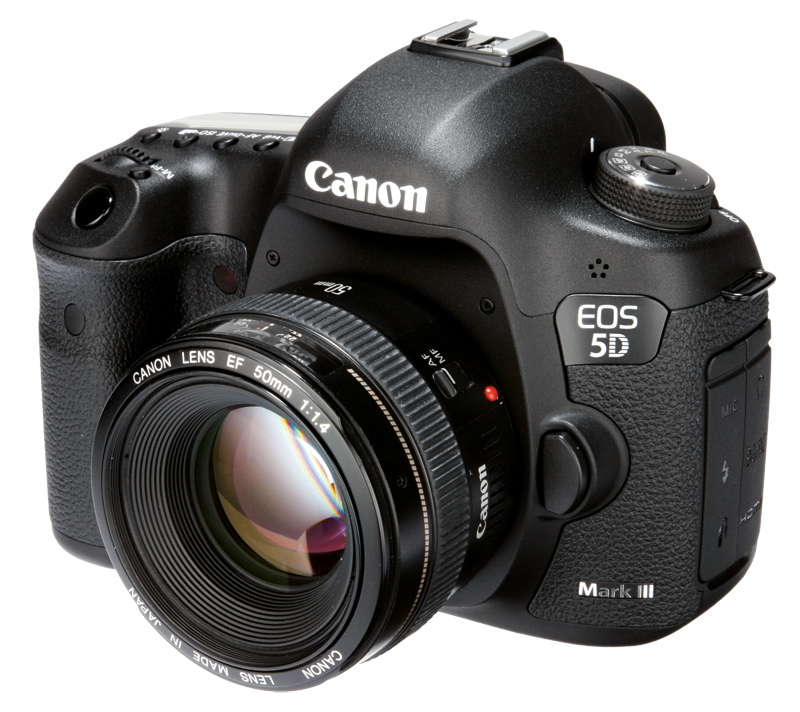 The Canon EOS 5D series is perhaps the most popular choice among newly hailed professionals as it offers such a vast array of features for such a low price. $3,500 (body only) Mk III was launched last spring and is the latest in the series. You can however still pick up the Mk II for a sweet $2,200 (body only). The Mk II has a 21.1 megapixel camera with a CMOS sensor, shoots photos at 3.9 frames per second, and can capture full 1080p video. It supports CompactFlash, and uses Canon’s EF lens mount. The MK III on the other hand is a 22.3 megapixel model with a CMOS sensor, shoots at up to 6 frames per second, captures 1080p full HD video, and you have a choice of storage with SD or CompactFlash. Unlike the Nikon of its level the body is not a solid metal, but don’t let this put you off as it is constructed from a magnesium alloy body that feels every bit of the money you’ve paid for it. Many of the DSLR camera reviews that you’ll find on the internet and in magazines all rave about this camera and rightly so! The 5D is personally my camera of choice; I’ve dropped it in the sea, had it fly out of my hand at a football game, and still the camera works! 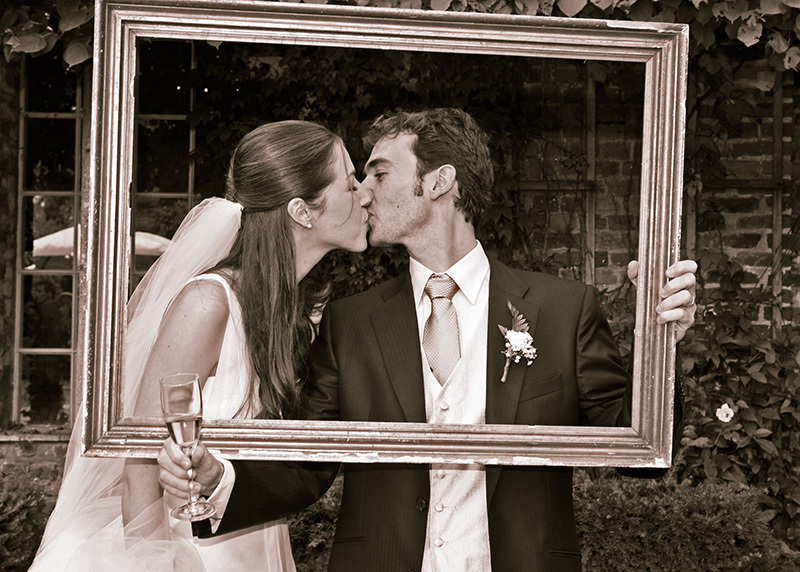 The 5D’s are great at capturing varying levels of light, so are perfect for fashion and landscape photography. 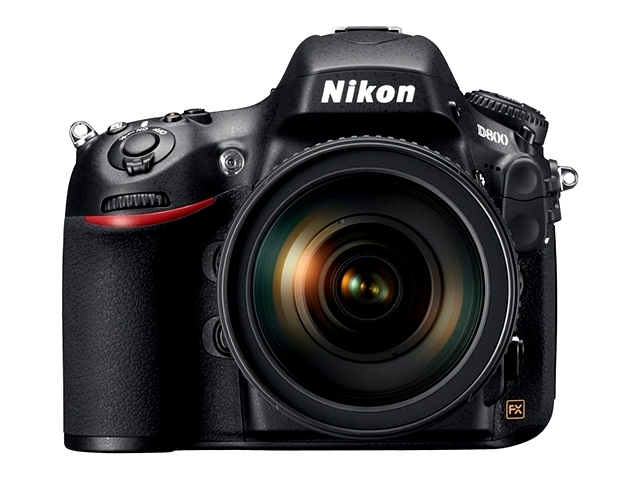 The Nikon D600 is a 24.3 megapixel CMOS sensor semi professional SLR. It offers continuous shooting at 5.5 frames per second, captures full 1080p HD video at 30fps, and uses SD cards for storage. It uses Nikon’s F mount making it the perfect choice for a Nikon lover as it can use any of the lens from the Nikon range. It has the smallest body of its level, so if you have big hands you might find it rather cumbersome. Like all Nikons, the electronics are housed within a hard metal body that is great at keeping out the elements, but if you happen to shoot in cold locations, it can make for a rather chilly bit of kit to handle and considering its size, it’s impossible to use when you’re wearing gloves. 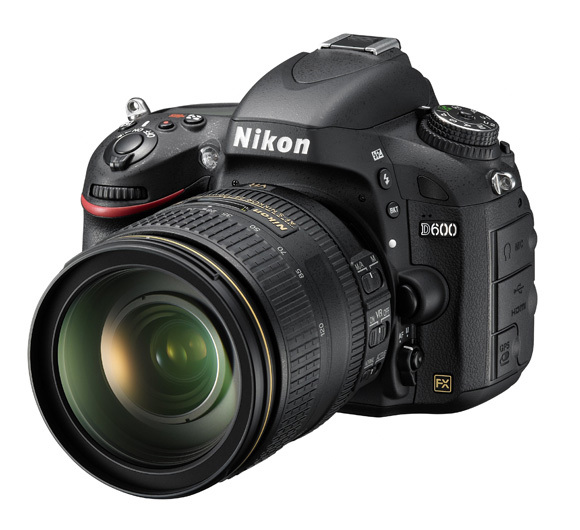 When it comes to features and options Nikon’s D800 $3000 (body only) is by far at the top of its game, offering a massive 36.3 megapixel CMOS sensor, can shoot photos at four frames per second, and can capture full 1080p video at up to 30fps. It uses Nikon’s F mount so you can use it with a massive array of lenses, and supports both SD and Compact Flash. Offering a wealth of features this camera will certainly keep you busy. 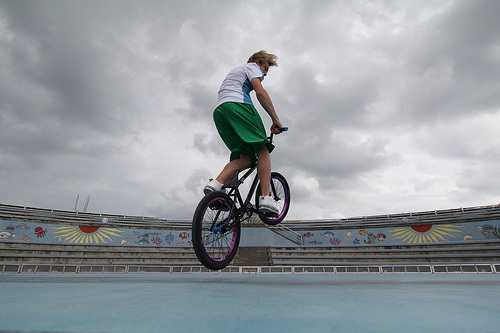 D800 example, the speed quality of this camera is clearly demonstrated in this image. 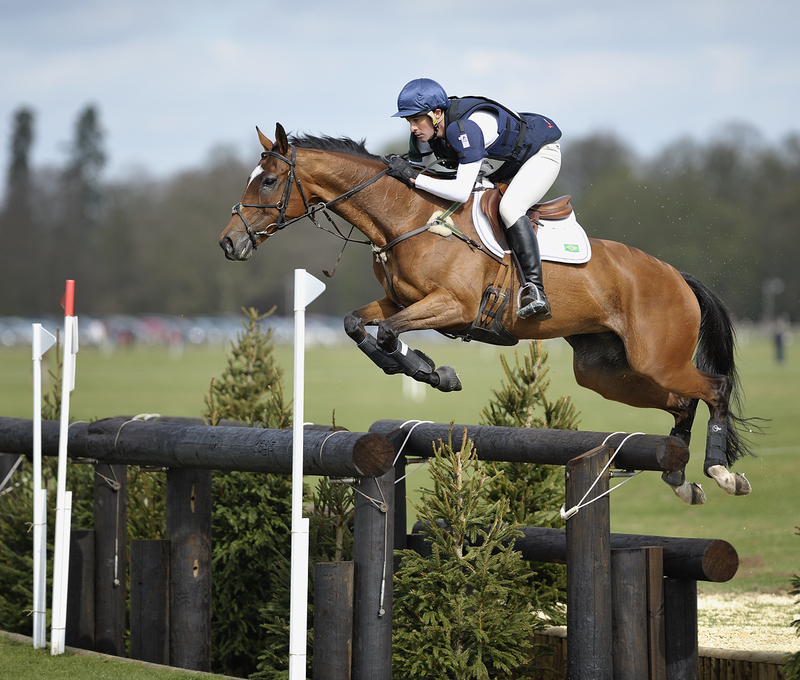 What a lot of the other DSLR camera reviews fail to mention is that due to its fast frame rate it is the ideal choice for any sports photographer looking to capture that perfect frozen moment in time. A firm favorite among many of the DSLR camera reviews that you’ll find on the net. 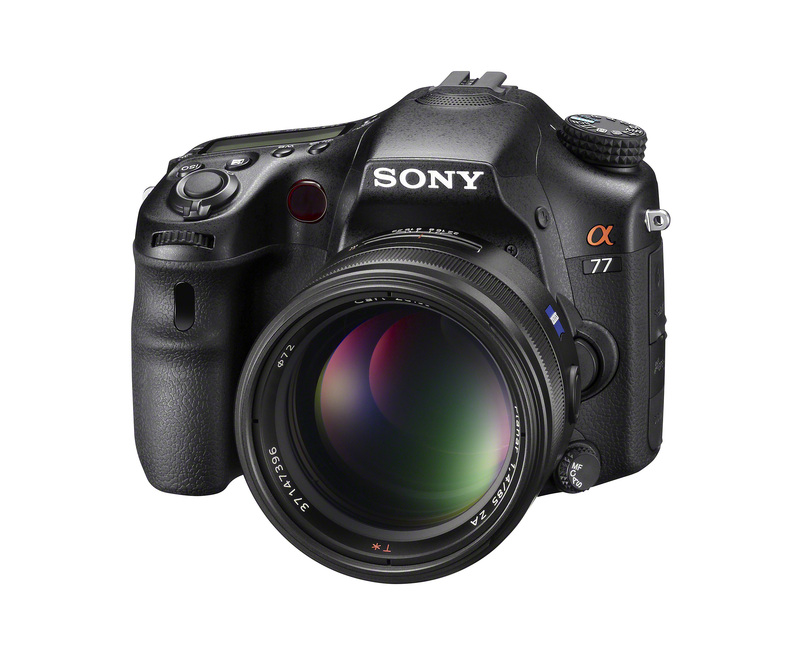 The A77 $1,100 (body only) has all of the features from the cheaper A65 $700 (body only) but has a far faster frame rate and a more sturdily built body. You also get an additional LCD screen on its top plate, as well as a second command dial and flash sync socket, together with faster flash sync and maximum shutter speeds. It also has the best electronic viewfinder (EVF) in the professional range of DSLR’s. Offering 16.2Megapixels and full HD video at 1080p. If you’re looking for a camera that does all of the above on a budget this is the one for you. But like all Sony DSLR’s the lenses are nowhere near the quality of that that is offered from Canon or Nikon. Nevertheless it’s a great camera for the price. 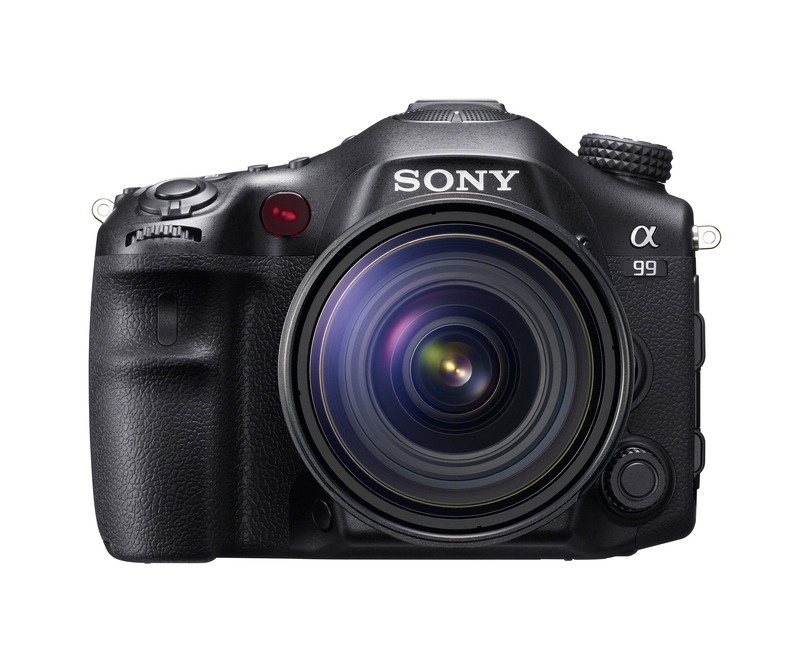 Much to Canon and Nikons dread, the Sony Alpha a99 $2800 (body only) is the first full-frame camera to have an electronic viewfinder (EVF). This is an OLED Tru-Finder with 2,359,000 dots, and it covers 100% of the image frame. In addition there’s a 3-inch 1,228,000-dot screen on an articulating hinge to make it easier to compose images from unusual angles. It offers 24.3Megapixels full HD video at 1080p and an ISO range of 100-25600. A very useful feature is the ability to control the AF range. However, the AF system is a little slower in some situations than the competition. Go to a store and handle the camera first, make sure you’re happy with how it feels. Shoot with it a bit and ask the seller any questions you might have. Then perform high street sacrilege, and buy it online, as we all know you’ll get a much better deal. If you’re wondering how to choice the right Lens, check out 5 Tips On How T Chose The Right Lens which will give you some excellent core tips. If you already have a camera that you use that I’ve not mentioned please feel free to add comments below and let us know why you think that camera is the nuts!